Phoenix is ranked 7th on Trulia’s Top Housing Markets to Watch and 5th on Realtor.com’s 10 Best Housing Markets in 2019. The Valley of the Sun is a scenic landscape decorated with cacti, animals, and mountains complete with surreal sunsets you can only see to believe. According to Realtor.com, this year the median home price in Phoenix is $267,318 with a predicted sales growth around 3.6%. Phoenix has been in a variety of top 10 lists to live for multiple years due to our cost of living and job economy. There’s a wide range of things to do and see in the Valley of the Sun. Retirees and families from cities such as Los Angeles, San Francisco, and Seattle are selling their homes and looking to Phoenix for a home at a fraction of the price. This allows them to buy an affordable home with more space and can even give families the ability to renovate. There are incredible things to do in Phoenix with beautiful hiking trails that overlook the valley, a wide range of museums, a variety of shopping malls and outlets, sports arenas, and more. Phoenix offers so many different things for everyone. It’s a booming city for the next generation in Downtown Phoenix with incredible art and restaurants as well as quiet suburbs for families. On Q offers amazing options for everyone from first-time home buyers to seasoned veterans of the mortgage process. Our Mission is to make the dream of home ownership a reality – for everyone. 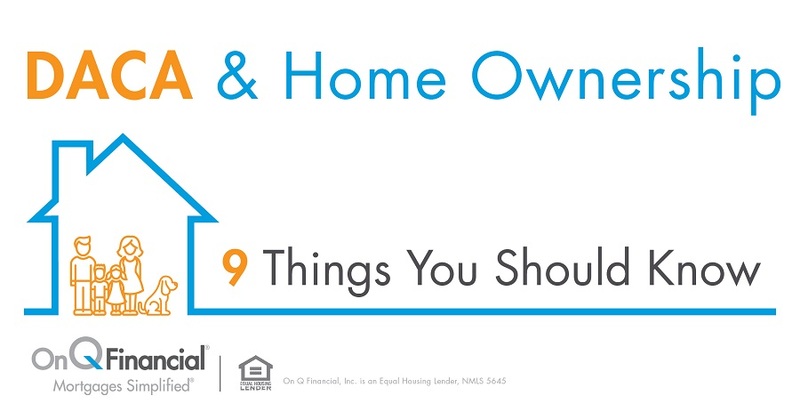 Learn more about our wide variety of home loan products at www.onqfinancial.com. Contact us today to get started on your journey Home.